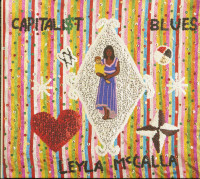 Leyla McCallas new album "The Capitalist Blues" looks at the psychological and emotional effects of living conditions in a capitalist society where only money rules and poor people are left to their own devices. The current divided society of the United States provided the singer with plenty of visual material. Capitalist Blues" can be described as a feeling of brokenness and being at the mercy of others, which - also stirred up by the media, above all the so-called social ones - arises especially at the lower end of the performance scale, a mixture of a lack of self-esteem and isolation, in which solidarity falls by the wayside. But McCalla does not remain pessimistic or cynical, but encourages us to resist the temptation to succumb to this blues. 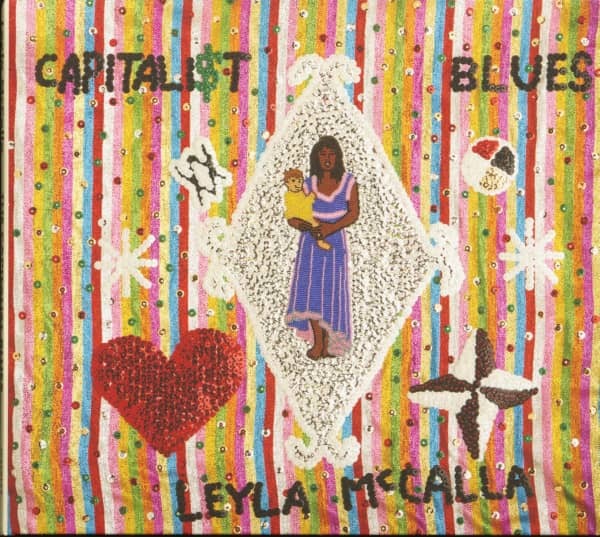 Musically, Leyla McCalla, who began her career with the Carolina Chocolate Drops, sets herself somewhat apart from the folkloric sounds of her previous albums and is more committed to the jazz and rhythm & blues of New Orleans, where the native New Yorker has lived since 2010. What's striking is that she for the first time completely renounces the cello that she has used so far in her career, stroking, plucking and beating: "I have arrived at a point where I have the feeling that making art is not tied to being a cellist. The album was produced by Jimmy Horn (King James and the Special Men) and recorded by Andrew "Goat" Gilchrist in his House of 1000hz studio in New Orleans. 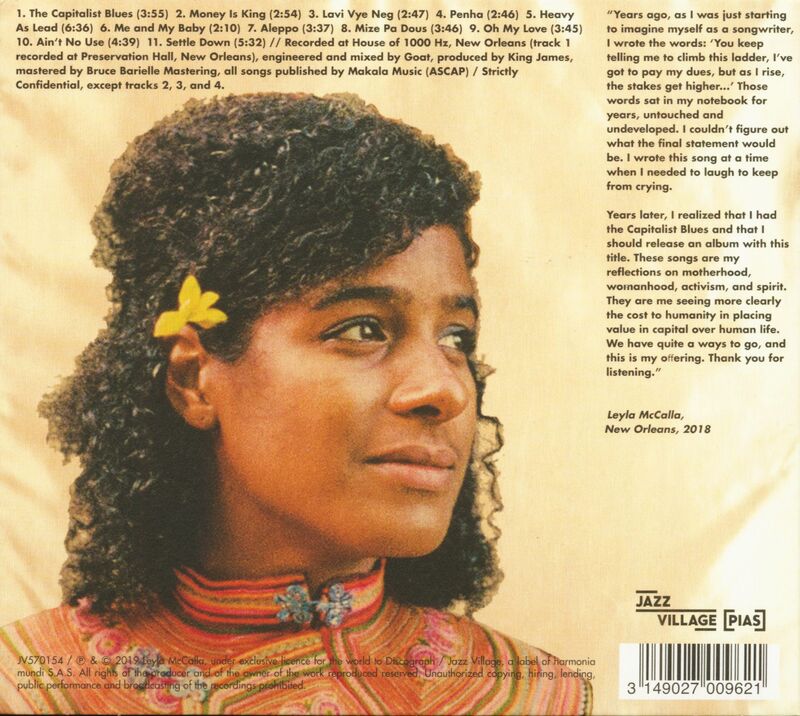 McCalla was supported by an ensemble of outstanding guests like Shannon Powell, Carl LeBlanc, Louis Michot, Corey Ledet or the Haitian collective Lakou Mizik. Customer evaluation for "Capitalist Blues (CD)"